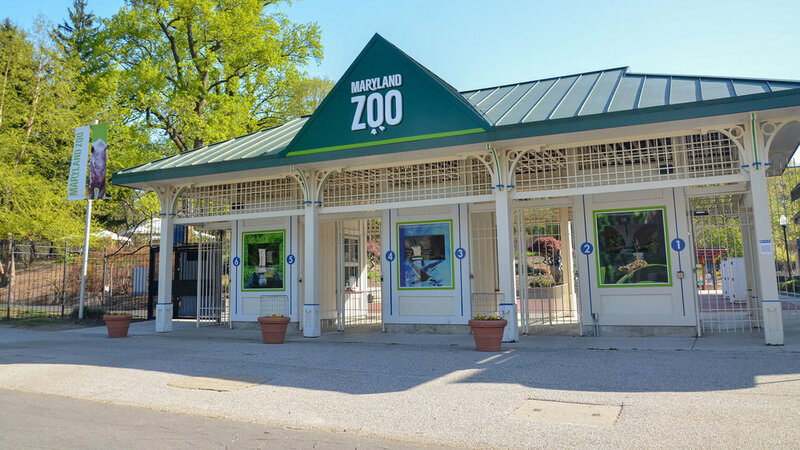 A 135-plus acre zoo nestled in Druid Hill Park, the Maryland Zoo is the third oldest zoo in the country. The Zoo’s mission is to inspire and educate people to join with us in the active support and conservation of wildlife and wild places. The Zoo is committed to serving its communities by engaging people with the wonder of the living world through personal encounters that foster lifelong harmonious relationships with nature.